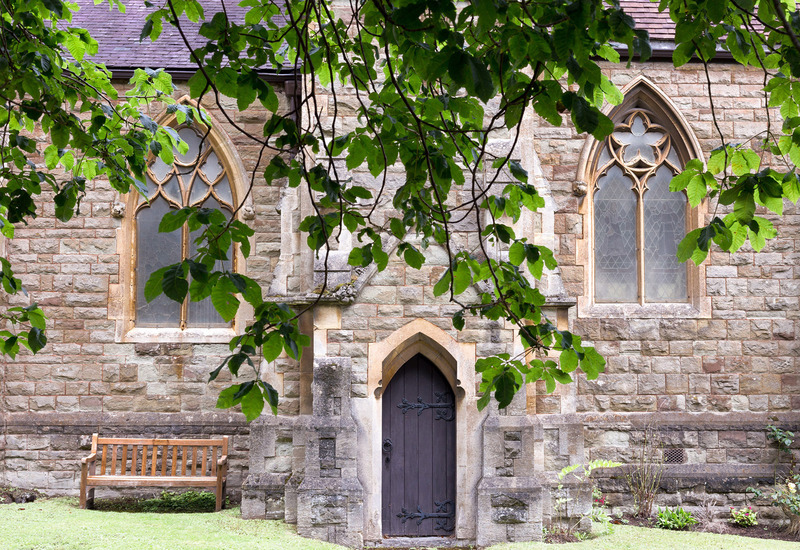 We guarantee you a very warm welcome when you visit us at Christ Church Avenue Road, Malvern for worship or any of our events. 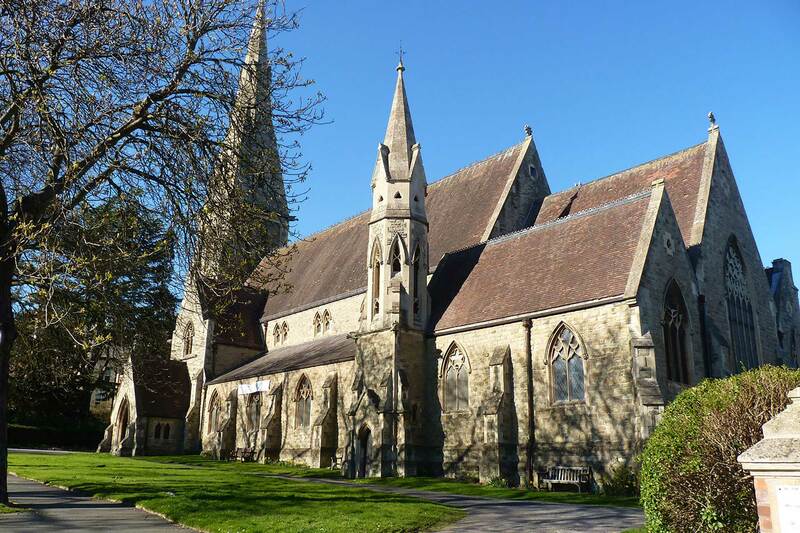 Christ Church provides an ideal venue and meeting place in central Malvern. 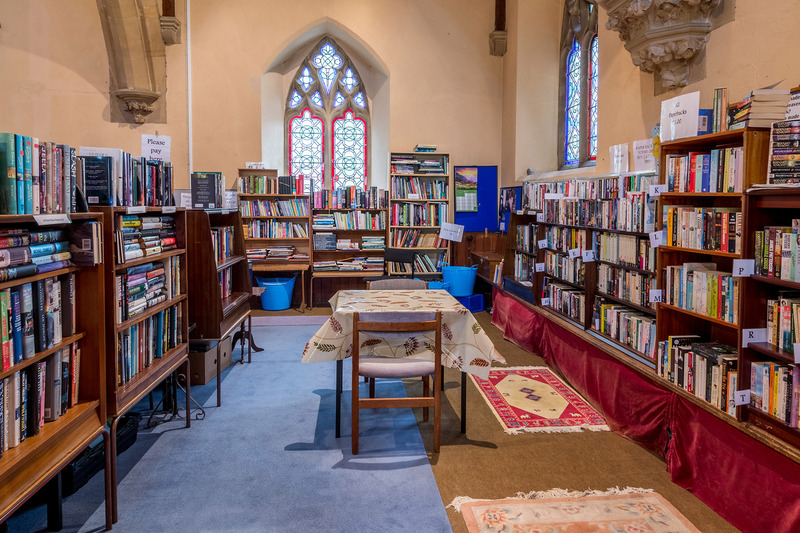 It is sited in Avenue Road, just to the east of the town centre – two minutes walk from Great Malvern Station and right next door to Malvern St. James School. We assure you of a warm and friendly welcome. 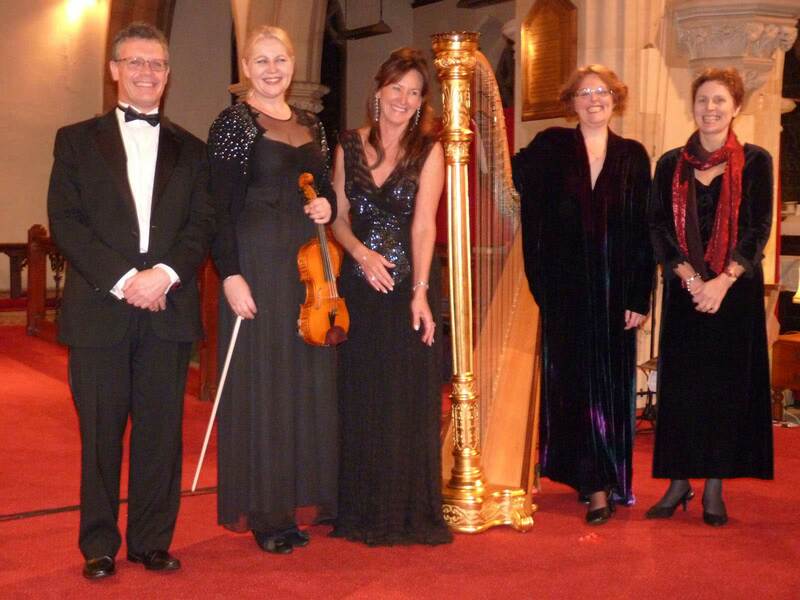 We can cater for community groups, corporate events and concerts. For concerts we can accommodate 400 people. Christ Church is part of the Church of England and has a small, but very friendly and caring congregation. Every Sunday we have a 11am Service at Christ Church. Most Sundays it’s Holy Communion with hymns, followed by refreshments at the back of Church. On the first Sunday in each month at 11am we have a more informal child-friendly Family Service. We really want you to feel at peace in the presence of the Lord our God. We believe that we provide an oasis of peace, calm and friendship in a sometimes hectic world. All our services can be found on our Services Calendar. 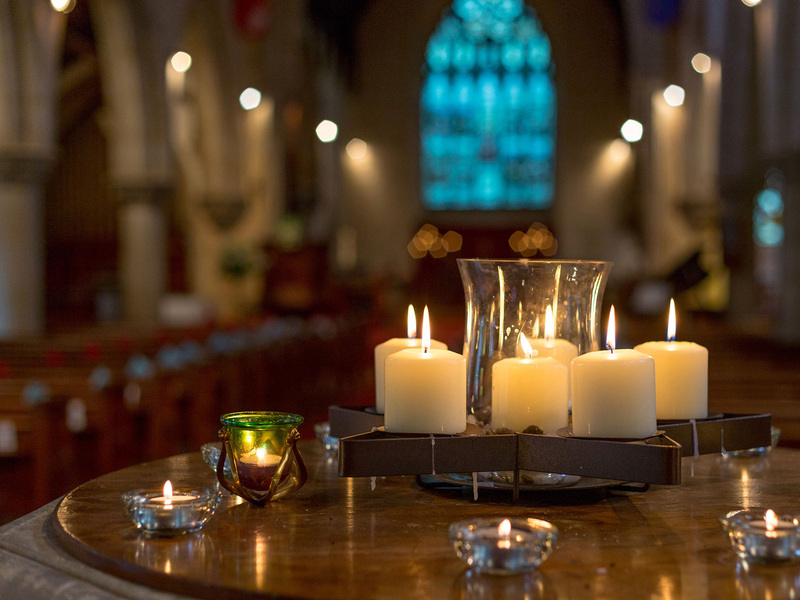 Do come and join us – you will feel welcomed from the moment you enter our church. 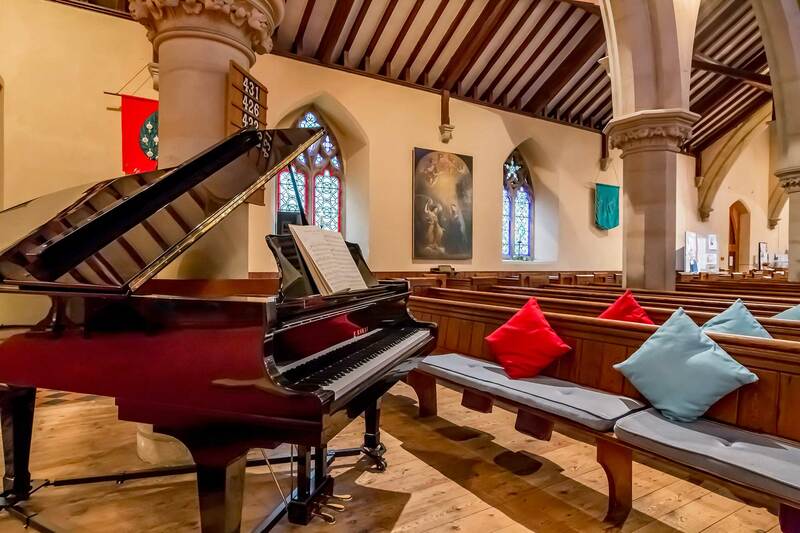 We are gradually transforming Christ Church into a centre for music and the arts and our Events Calendar shows all our forthcoming events. Christ Church has wonderful acoustics which are so clear and pure. 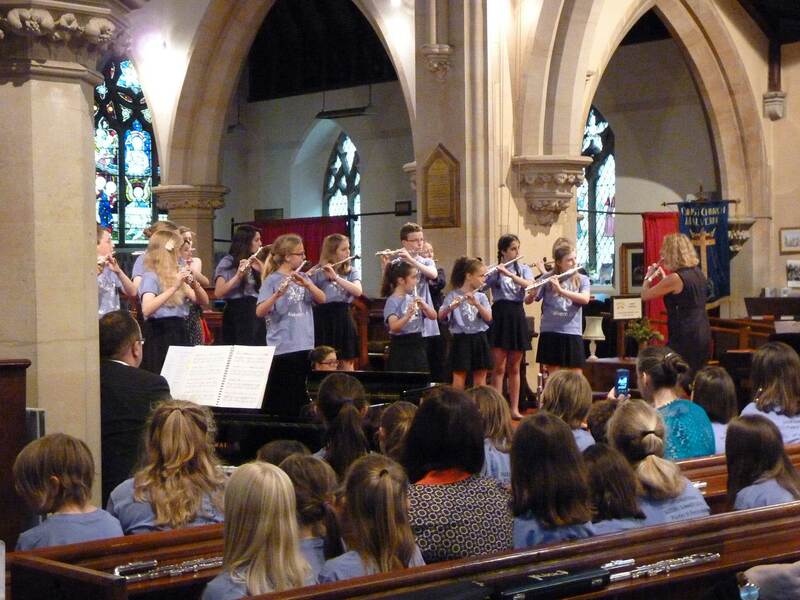 It encourages great performances by both local talent and international performers. Do come and join us.